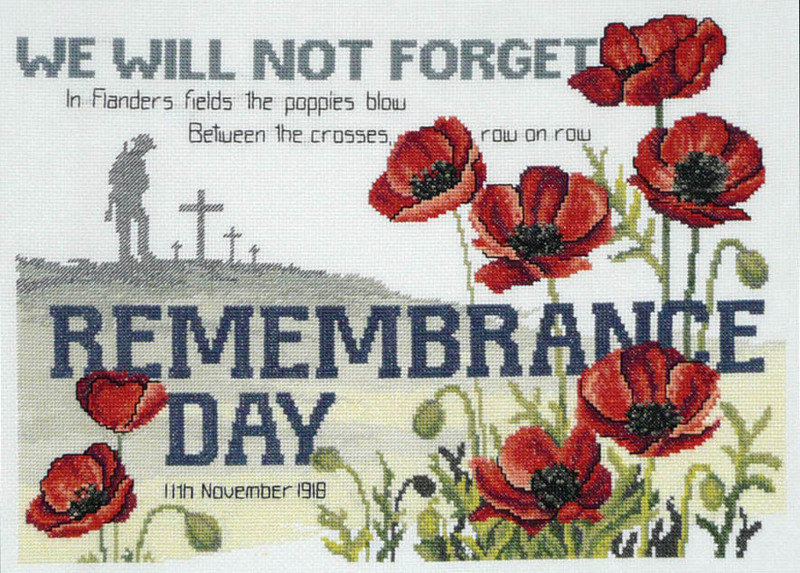 Wednesday 11th November 2015 marks the 97th Anniversary of the Armistice, today known as Remembrance Day. On Monday 11th November 1918 at 11 am the guns of the Western Front fell silent after more than four years of continuous warfare. "LONDON, Nov. 11, 10.55 a.m.-Most Urgent. Armistice signed at 5 o’clock this morning." "LONDON, Monday, Noon. The Prime Minister (Mr. Lloyd George) announces that the armistice was signed at 5 o’clock on Monday morning. Hostilities ceased at 11 a.m."
The Gosford RSL Sub Branch will be holding a Remembrance Day commemoration on Wednesday 11th November 2015 at the Cenotaph, Memorial Park, Gosford. Veterans are requested to be formed up at the Cenotaph by 10:45 AM.